With this dynamic program, you will receive an inspirational short coaching video each morning from Mary Morrissey each day to help you create an easier path to success, have more peace of mind, and more power over the results you create in your live. 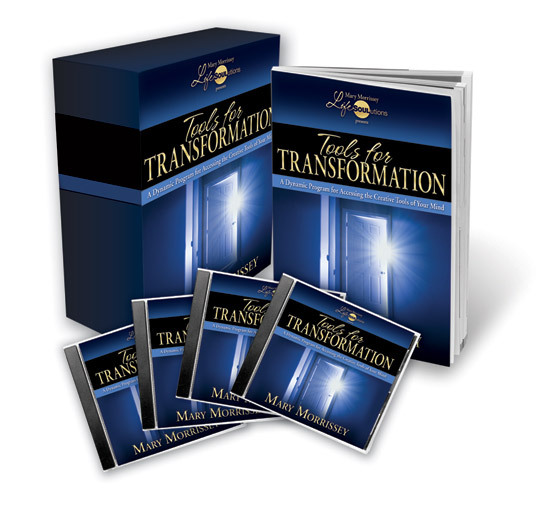 Tools for Transformation is a powerful audio course complete with workbook that supports you in bringing about lasting change in the four major areas of your life: Health, Spirituality, Relationships, and Career/Money. Each of the four digital CDs contains teachings on powerful spiritual principles, meditations, and a grounding process to assist you in making life easier, less stressful, while giving you more control over your results. The latest book from best-selling author Mary Morrissey. Beautifully illustrated and specially designed for gifting, The Miracle Minute makes the perfect gift to give yourself and those you care about! 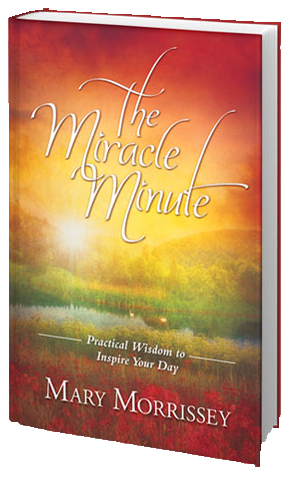 With each Miracle Minute in this book, you are supported in focusing on what is really important, making choices for what is truly essential, and daily developing a deeper relationship with the Eternal that puts you in the center of a life-giving stream of abundance and well being. You can read this book front to back all at once, or one page every day, or open this book anywhere you want and enter into your own Miracle Minute. You will become more alive as you enter into your own adventure with each new page. You’ll be amazed that the Universe knows how to find you at the right time to give you just the message you needed! 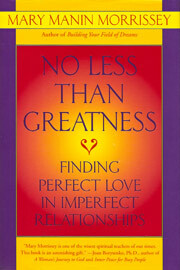 In No Less Than Greatness Mary affirms that love is our birthright – and learning to love well is life's greatest lesson. She shows that we are not alone in our search. When we learn to ask for and listen to divine guidance, we access a different kind of wisdom, a new kind of hope. Beginning with her own surprising story, Mary shows how ordinary, struggling, or even estranged relationships are a curriculum for learning love, and how our relationships – and we ourselves – can be transformed. 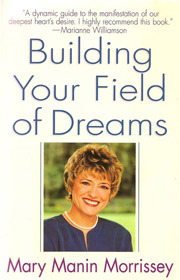 Building Your Field of Dreams points the way to untold abundance and to a life lived in the quiet confidence of God’s support. Is it possible that nearly 3,500 years ago, Moses was given the secret for attracting everything you’ve ever desired? The Moses Code was first used to create some of the greatest miracles in the history of the world, but then it was hidden away, and only the highest initiates were allowed to practice it. 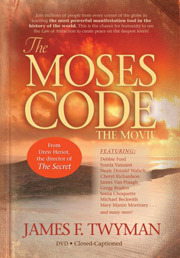 The Moses Code DVD (featuring Mary Morrissey), reveals the Code for the first time, showing how it can be used to create miracles in your life . . . and in the world. By practicing the principles presented within these pages, you’ll discover how you can integrate the most powerful manifestation tool in the history of the world into your own life. The first 15 minutes of your day influences your state of mind as the day progresses. You have the ability to drive the quality of the day ahead by changing the way you wake up. 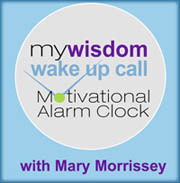 Now you can eliminate the negative influences of waking up to a jarring alarm buzzer or the “alarming” news on the radio and replace that with a positive and energizing wake up call message from Mary Morrissey. Click the Button Below to See Today's Price! Bright Idea: Get Mary's Daily Dream Builder inspirational emails for FREE!